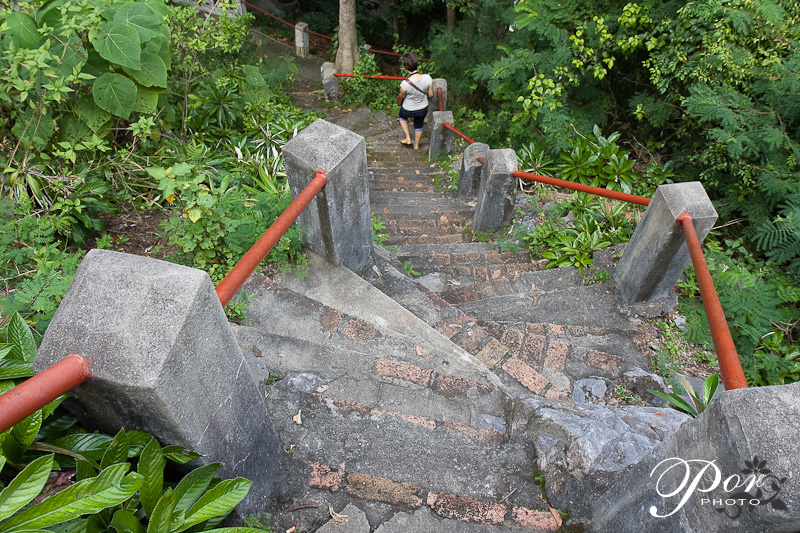 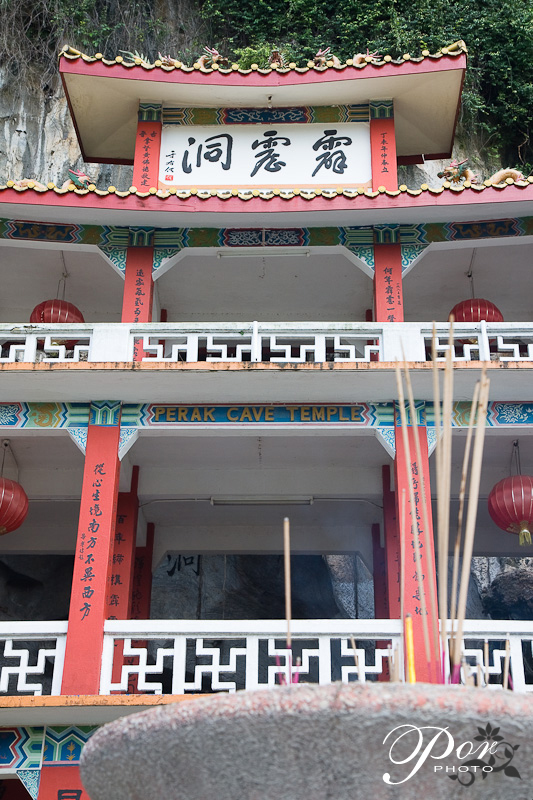 On one of my visits to Ipoh, Perak, we made a short trip to Perak Cave (Perak Tong 霹雳洞). 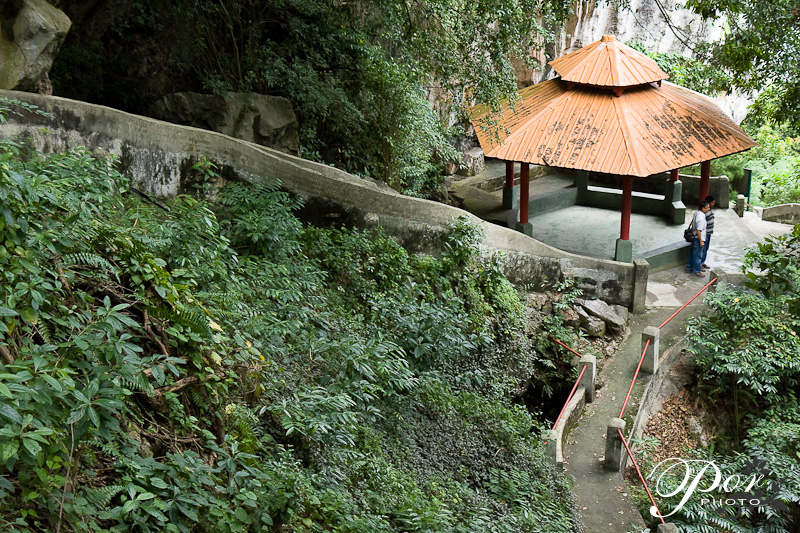 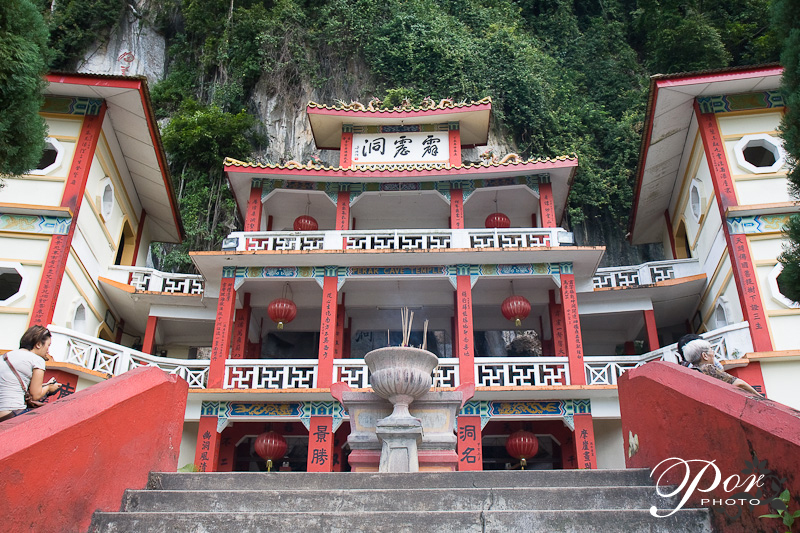 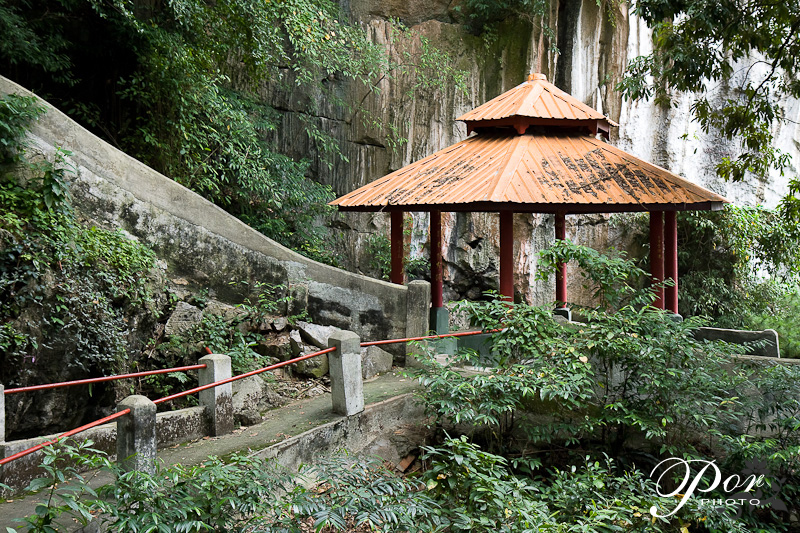 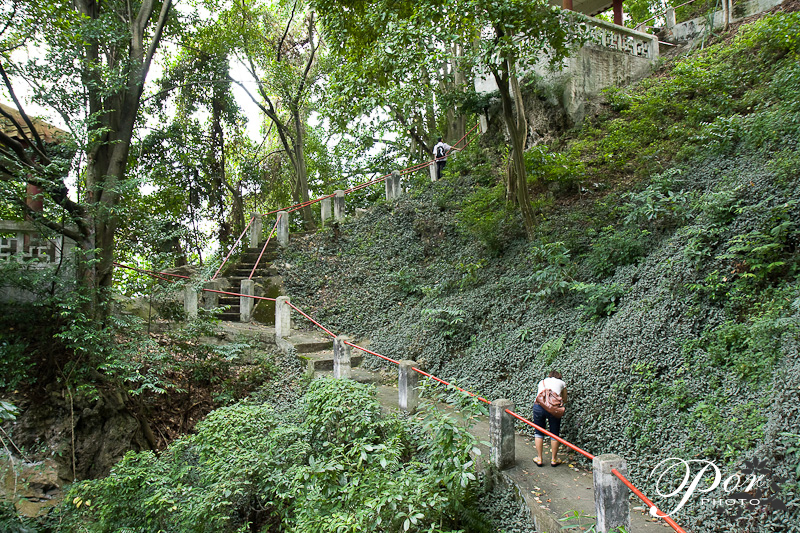 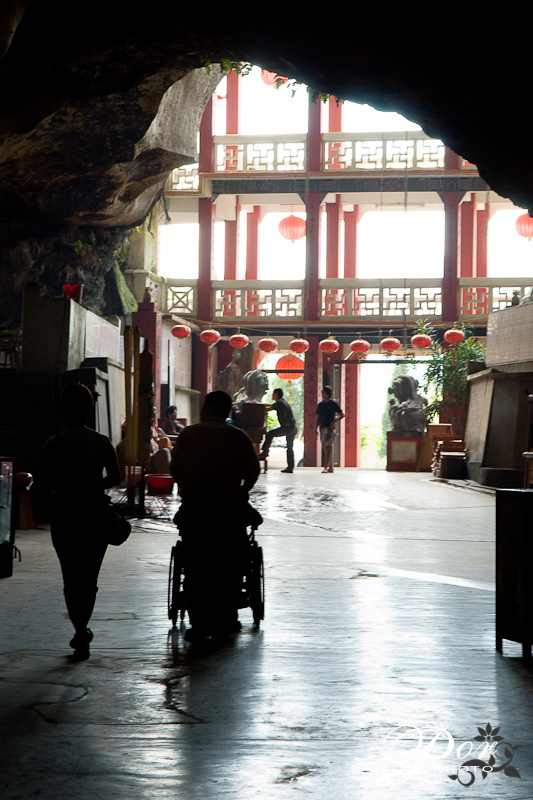 It's one of the two Chinese temples built within a limestone cave found in Ipoh. 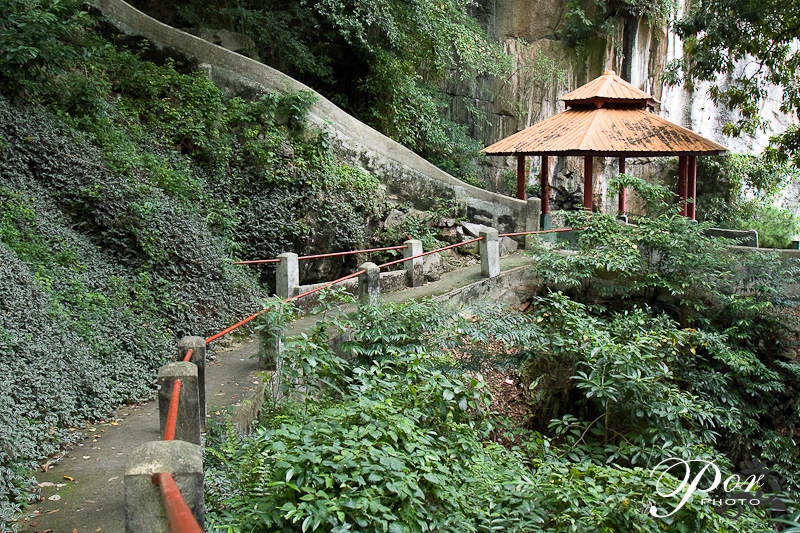 The other would be the Cavern of Three Precious (Sam Poh Tong 三宝洞).